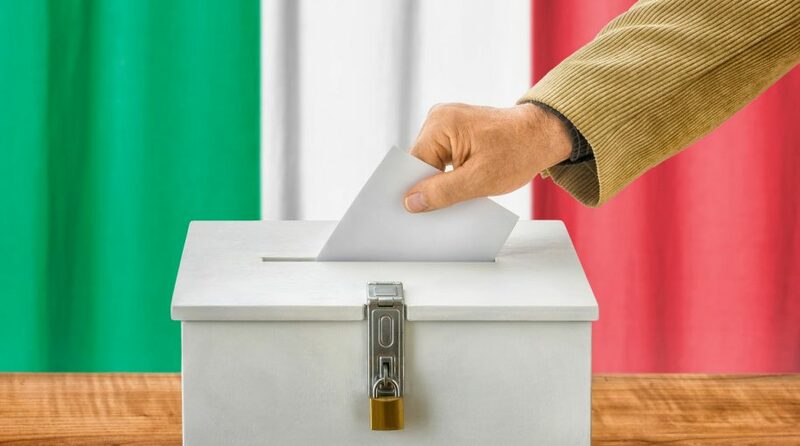 The iShares MSCI Italy Capped ETF (NYSEArca: EWI) is up about 6% year-to-date, but challenges linger in the form of Italy’s upcoming national election. Italy is still struggling with issues within its banking sector, an important consideration with EWI because financial services is the largest sector allocation in the largest Italy exchange traded fund. The Italian government has been under pressure to calm concerns over its ailing banking system, which underperformed in the European Central Bank’s 2014 financial stress test and is holding €360 billion, or $410.5 billion, in bad loans. The $719 million EWI follows the MSCI Italy 25/50 Index and holds 24 stocks. Stocks in the Eurozone’s third-largest economy are among the the least expensive in Europe though Italy is a volatile market relative to peers such as Germany and France. EWI has a three-year standard deviation of 19.1%.